Two million will visit Catalonia’s ski resorts MARTA PICH. Skis, boots, glasses and a WRISTBAND Archive. Thanks to the early snows in late autumn, ski resorts in the Catalan Pyrenees are looking forward to a bumper season. 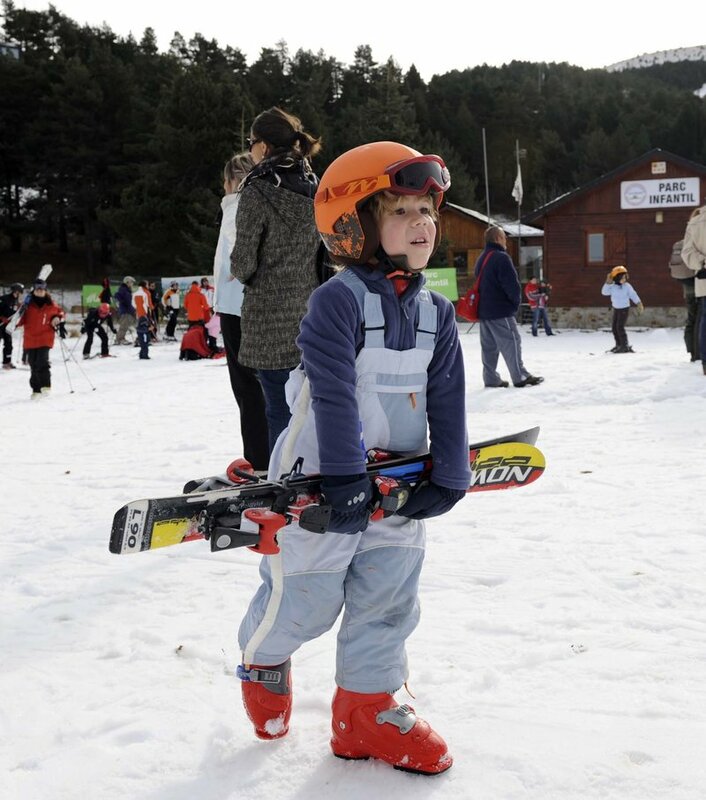 With some two million skiers visiting Catalonia’s 16 resorts each winter, skiing and related activities have a major economic impact on the country’s economy, particularly in mountain areas. The resorts La Molina, Vall de Núria, Vallter, Espot and Port Ainé, which are all managed by the Ferrocarrils de la Generalitat (FGC) rail operator, alone account for €121.2 million and provide 2,100 jobs, according to a study by the UPF Sports Lab study centre at Pompeu Fabra University. One company hoping to take advantage of the popularity of skiing is Skitude, which along with the Eurecat technology centre has created a wristband that features radio-frequency identification (RFID) and allows easy access to the slopes while doubling as a device for monitoring the wearer’s mountain-based activities. Skitude has offices in Girona and London and is a leading player in the skiing and mountain activity sector. It has also become a major social platform among skiers and a leader in providing applications for resorts. 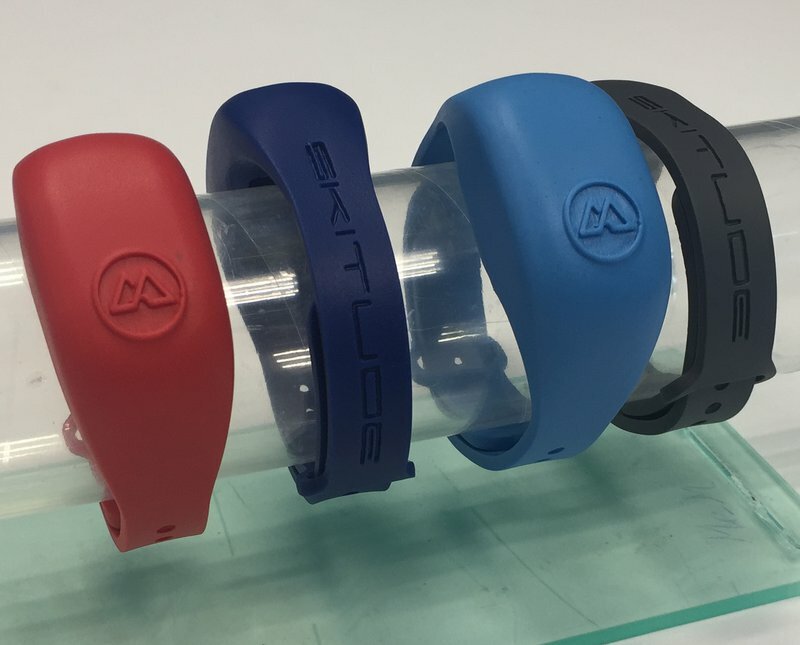 For this season, Skitude has launched a prototype RFID wristband that allows skiers to do away with the traditional ski pass by automatically opening barriers to the slopes by simply bringing the device close to a scanner. The device’s Bluetooth connectivity also links to an app that monitors skiers’ activity, the results of which can then be shared with other members of the platform.